The BMW 1-Series M Coupe has been such a rousing success for the German carmaker that its initial one-year production run in 2011 was extended until mid-2012 to accommodate the demand. 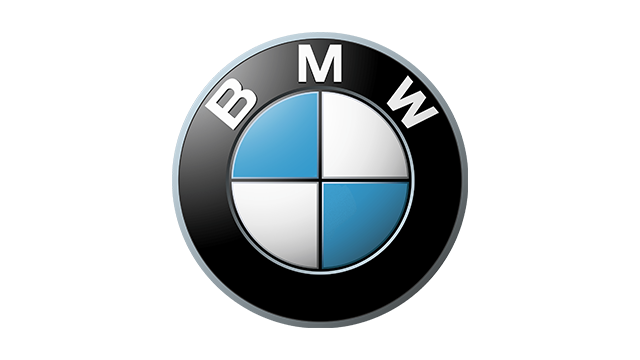 According to BMWBlog.com, if BMW M chief executive Friedrich Nitschke had his way, he'd supposedly want his company to capitalize on the car's success by building a new one. "We haven't made a decision yet, but the 1-M coupe was so successful that, in my opinion, I am absolutely sure we will build a successor," Nitschke reportedly said. May we suggest, then, that you start saving up now so that, if a new version of the car is once again offered for a limited time, you could finally purchase a unit?